Join Paul Salopek live from India! 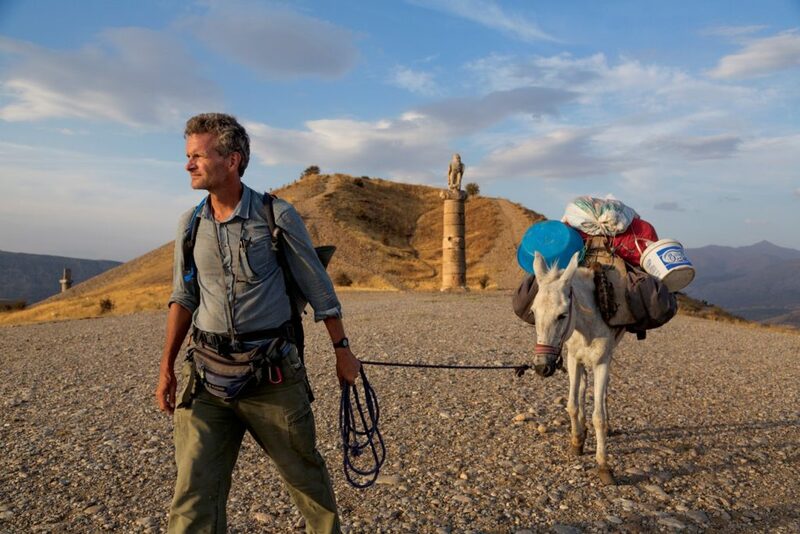 Paul's 21,000-mile Out of Eden Walk is a decade-long experiment in slow journalism, walking from Ethiopia to Tierra del Fuego. Moving at the beat of his footsteps, Paul is walking the pathways of the first humans who migrated out of Africa in the Stone Age and made the Earth ours. Along the way he is covering the major stories of our time—from climate change to technological innovation, from mass migration to cultural survival—by giving voice to the people who inhabit them every day. His words, as well as his photographs, video, and audio, create a global record of human life at the start of a new millennium as told by villagers, nomads, traders, farmers, soldiers, and artists who rarely make the news.